Biology Ectoparasitoids or phytophagous inquilines of gall-forming insects usually Cynipidae and Cecidomyiidae. A few species are primary parasitoids or hyperparasitoids of various Holometabola or Coccoidea (Gibson, 1993). Grissell, E.E. 1995. 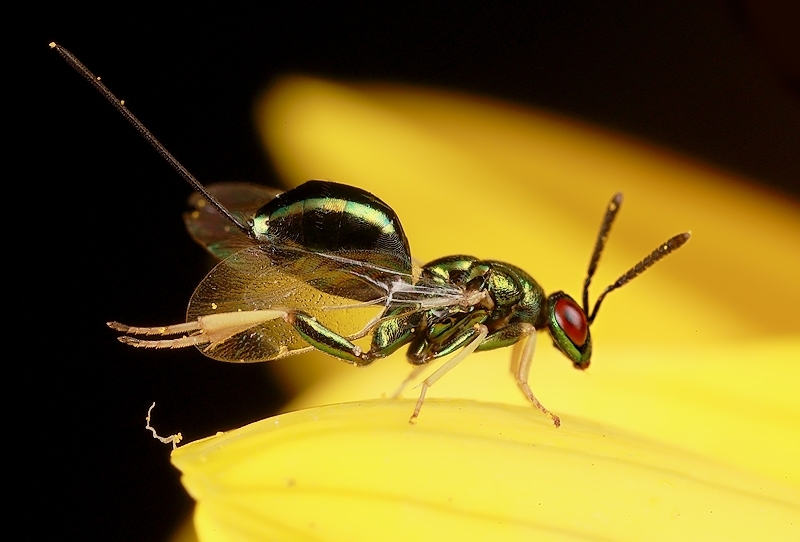 Toryminae (Hymenoptera: Chalcidoidea: Torymidae). Associated Publishers, Gainesville, Florida, 470pp. Photographs © Simon van Noort (Iziko Museums of South Africa) or © Vida van der Walt (header image).